~Note from Deb: I received this email today which was such a special blessing. I wanted to share it with you all with the permission of the parent. You and I have communicated in the past and I thought I'd touch base. My sons Will and Jonathan are moving into their 10th grade year at Everest Academy. We have been with you all for a few years after we had some problems in our public schools that we felt we had to pull them out. Since our time with homeschooling, skills that my children lost during regular school have been regained. Things from: my son feeding himself, allowing hand over hand, exploration, counting, spoken words. I'm so honored to be a part of the Everest Family and know that my sons' education is completely in my hands. Despite my children being considering "severe and profound" with their special needs, we have definitely excelled. We have made amazing progress that we can see at home that others may not see because of their discomfort of the environment. 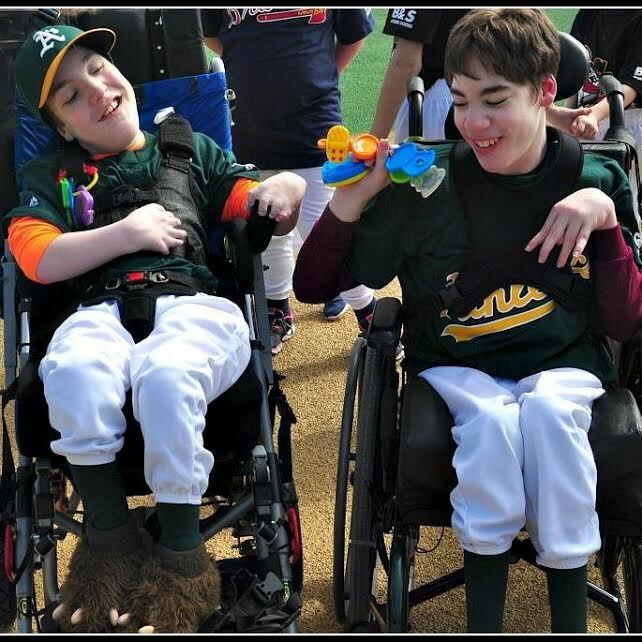 My boys' both have cerebral palsy, vision issues, mostly non-verbal with cognitive delays. Yet, they have thrived at home with us during their schooling. They love music, art, and P.E. They also play baseball in the spring on a Special Needs League. Regular schools could not meet their needs like we can.